McDowell & Walker was formed in 1955 when Hugh McDowell, a Delhi dairy farmer, and Crawford Walker, a New York City accountant, partnered their efforts. 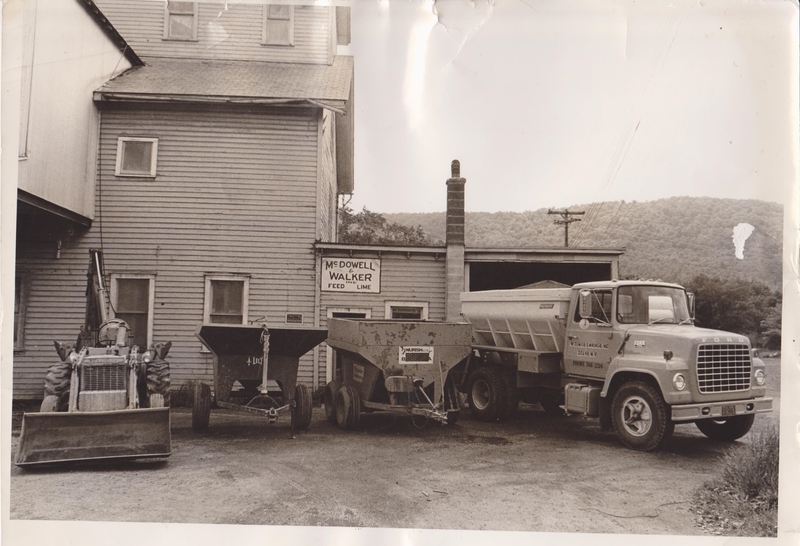 McDowell & Walker has always been a locally owned, family business. 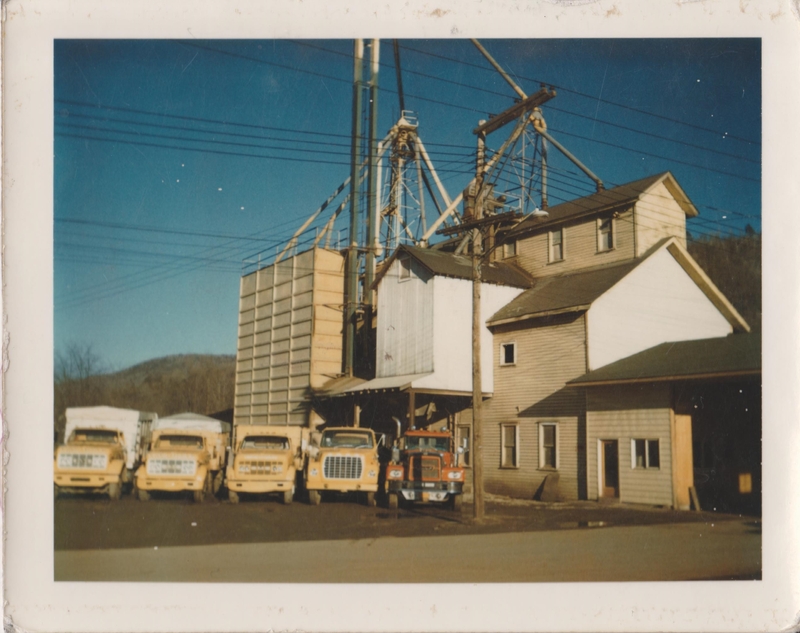 The first feed mill and farm supply retail store began in Delhi, and soon expansion took place into Chenango County. In the early 70s, McDowell & Walker purchased the Afton mill, which soon burned to the ground in a spectacular blaze. Construction soon began on rebuilding the mill, and Afton has served as the primary feed manufacturing facility for over thirty years. 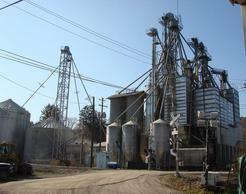 In addition to manufacturing the Milky Way Feeds line, McDowell & Walker expanded its focus into the crop production area. Agri-BALANCE Services was developed to promote crop production as an integral part of sound feeding programs. McDowell & Walker continues to supply Broome, Cortland, Chenango, Delaware, Otsego, Schoharie, and Tioga County farmers with feed, fertilizer, seed, and other agricultural supplies. Our retail locations in Sidney and Delhi provide sales and quality service on a wide assortment of power equipment that homeowners, farmers, loggers, quarrymen, and landscapers have come to rely on. Providing "feed for the whole gang," all three McDowell & Walker locations can meet species-specific dietary needs. Stop by and see us at any of our three conveniently located retail locations in Delhi, Sidney, or Afton.